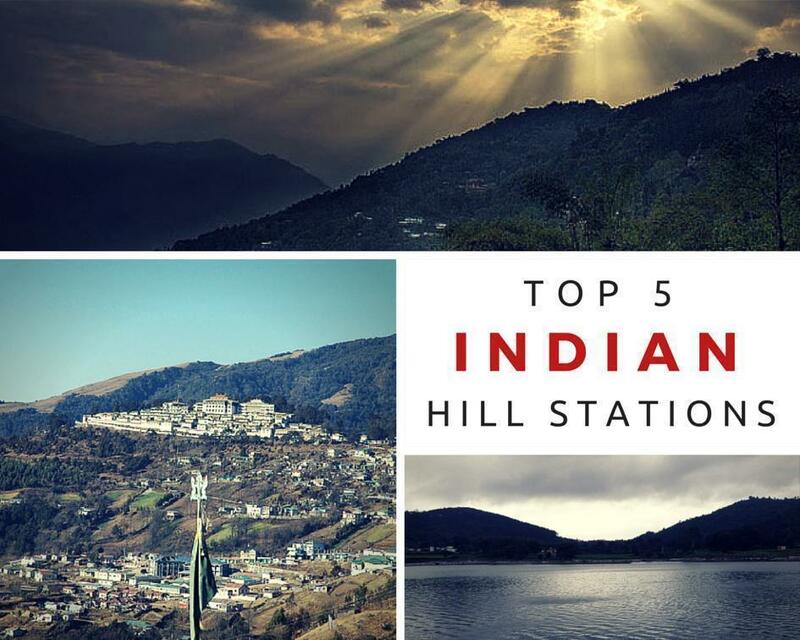 Since India has commonly hot regions, the hill stations serve as havens from the treacherous heat and humidity of most Indian cities and locations. The hill stations of northern India are more favoured in summer, while the hill stations of southern India receive more attention in winter. They make for charming and alluring escapes from stress and strain and are almost always teeming with tourists. While Nainital, Ooty, and Coonoor are more popular, there are many more destinations that haven’t quite reached even the seasoned traveller’s ears. Tucked away in the eastern-most state of India, quietly lies the magnificent hill station, Tawang. 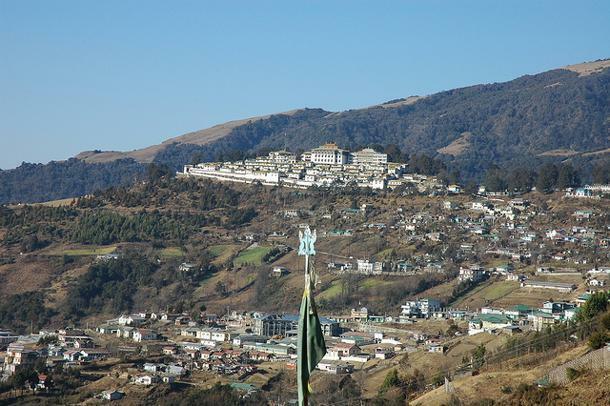 The land of the Monpas, Tawang is still very much Himalayan in looks as well as in its tone. Age-old monasteries, snow-clad mountains, and frozen rivers await you in this hidden nugget of the eastern Himalayas. Expect humble accommodations with very reasonable and even surprisingly low rates. You can reach Tawang from Guwahati (500 km) as well as Tezpur and Bomdila; the latter is worth a special visit in itself. Not commonly heard of, Askot (1106 m) is located in Pithoragarh District of Uttarakhand. Its most popular attraction is the Askot Musk Deer Sanctuary, reaching 6,904 m. It is situated on a ridge, midway between Pithoragarh and Dharchula Road. Secluded from the world, this is home to the endangered tribe – the Van Rawats. Surrounded by lofty mountains, with the flowing Kali river, Askot lies on the route to the famous Kailash-Mansarovar Yatra. For the more relaxed traveller, Chikhaldara is an excellent pick. Its valleys and gentle lakes, with temples and a wildlife museum, this is a dreamy nook for the brooding and introspective intellectual. 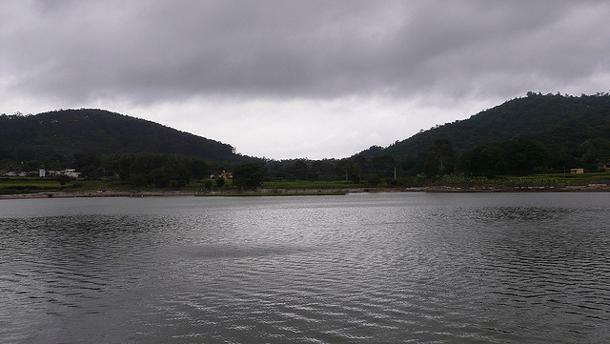 It is the sole hill station in the Vidharba region, placed atop 1118 m, in the Satpura range. It also houses a tiger sanctuary. It is about 100 km from Amravati, from which regular buses ply to Chikhaldara. The nearest railway station to Chikhaldara is Akola. Be ready to be mesmerized and enchanted in this quaint little surprise of western India. Lesser known than its famous counterparts Ooty and Kodaikanal, Yelagiri has humble offerings and is a quaint little corner of southern India. Green paddy fields soothe tired eyes and bring rest to the turbulent mind. This is a fitting destination for the quiet and unassuming traveller, rather than the thrill-seekers. It is the perfect destination for a weekend getaway. Transportation is easy and you can take a bus or hire private vehicles from Jolarpettai junction, which also has a railway station. Resorts provide comfortable accommodation. For a burst of freshness from the stillness, you can go paragliding. Boasting magnificent views of the Kanchenjunga, this smaller cousin of Gangtok is a fascinating gem of the eastern Himalayas, along the eastern side of India. 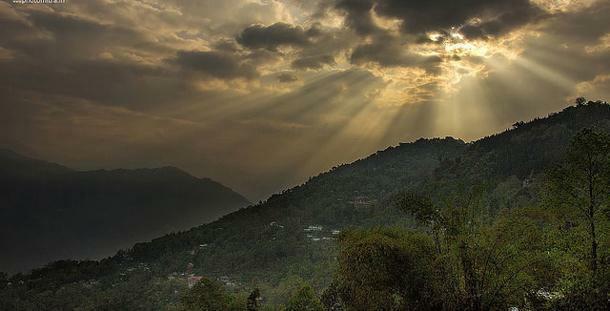 Excellent for trekking, Pelling is filled with sights to behold. The Khecheopalri Lake, along with other waterfalls and monasteries, invigorate the body, mind, and soul. While the upper region has better views, lower Pelling is cheaper and you can choose from many hotels even during the peak season, although prior booking is recommended. It is easy to reach Pelling both from Siliguri and Gangtok. You can share taxis which are available in plenty. Things To Note: Some of the destinations require special permits, both for Indian nationals, as well as foreigners. Make sure to check with the respective authorities before embarking on your tranquil getaway. Rohit is passionate about seeking the lesser-travelled, lesser-known destinations in the effervescent nation of India. He blogs at Trans India Travels and enjoys touring and recording his finds in his travelling manuscripts.